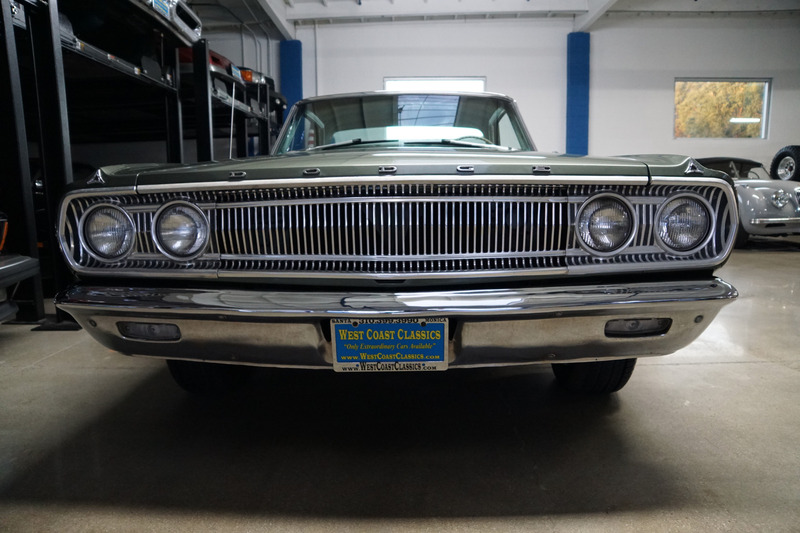 West Coast Classics are proud to present an exceptionally straight and rust free and great daily driving survivor of this very rare and original Mopar - a mostly all original and stock (apart from the wheels and paint) 1965 Dodge Coronet 440 2 Door Hardtop with the car's original and highly desirable upgrade 383/330HP 4 BBL V8 engine, Torqueflite 727 automatic transmission and factory power steering! 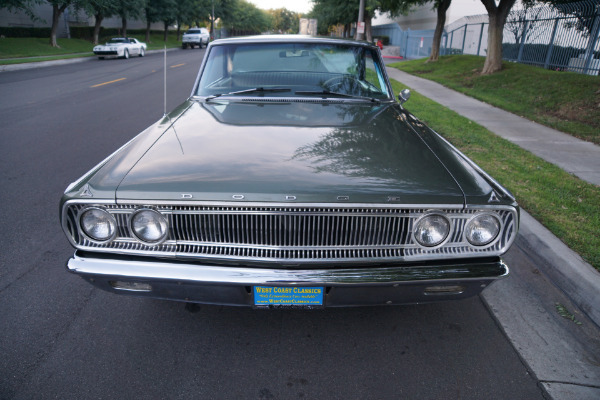 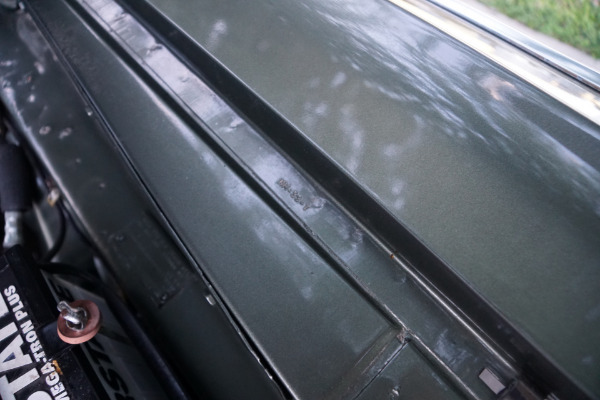 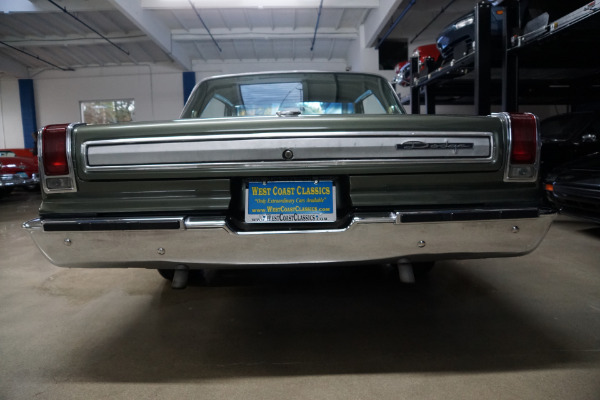 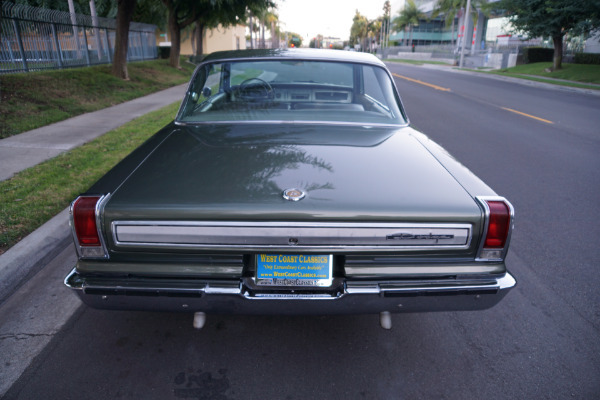 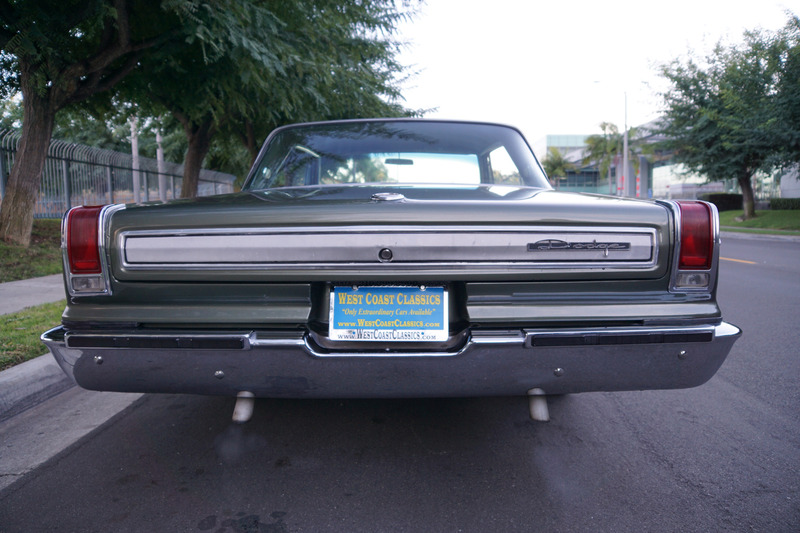 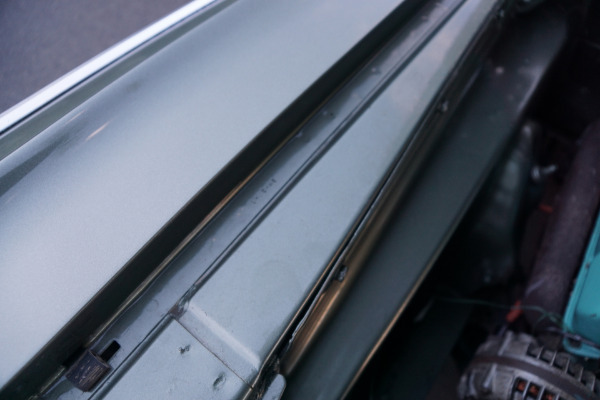 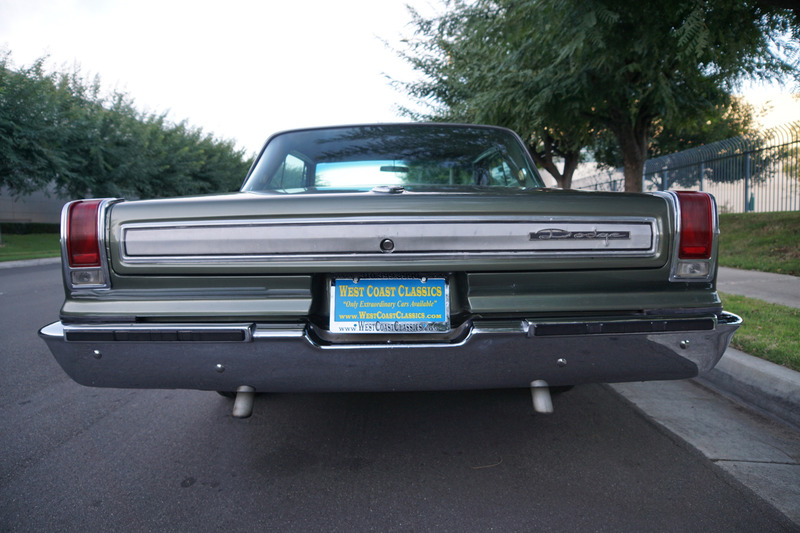 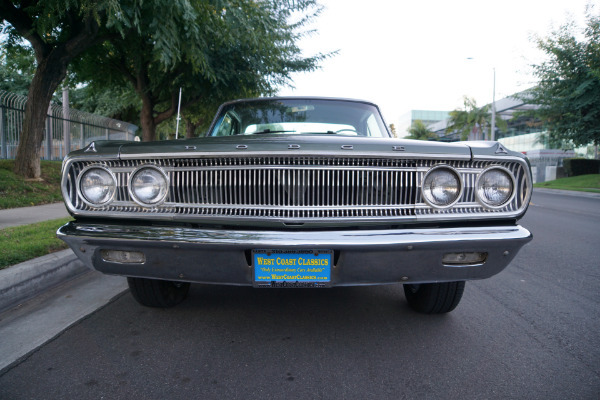 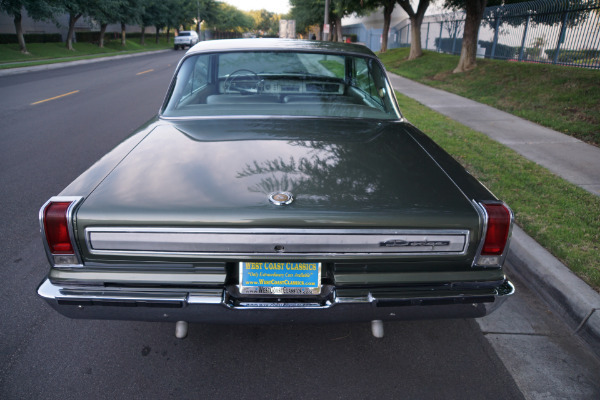 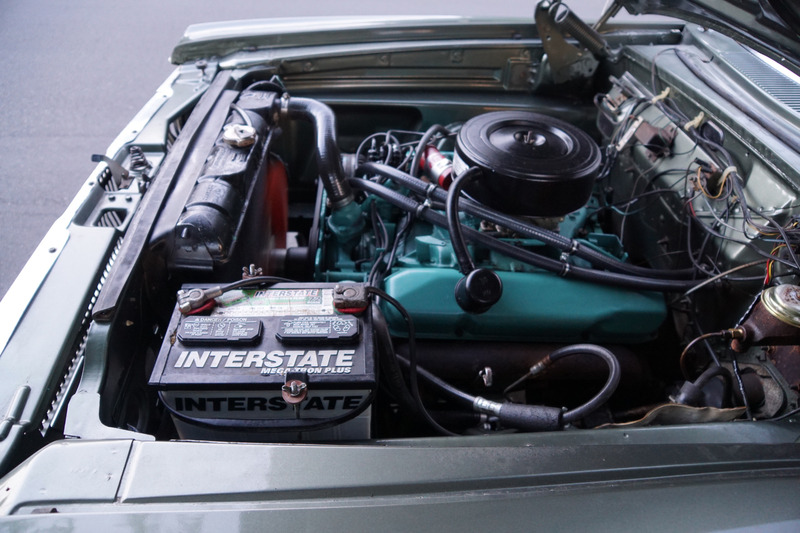 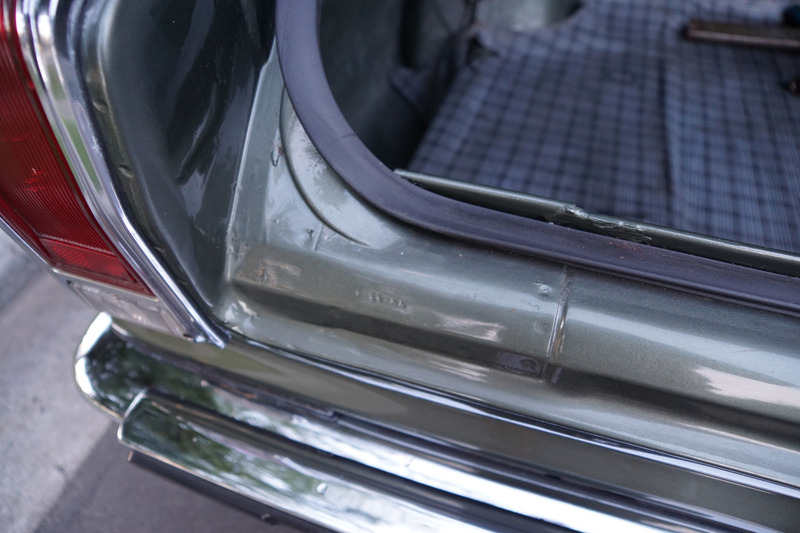 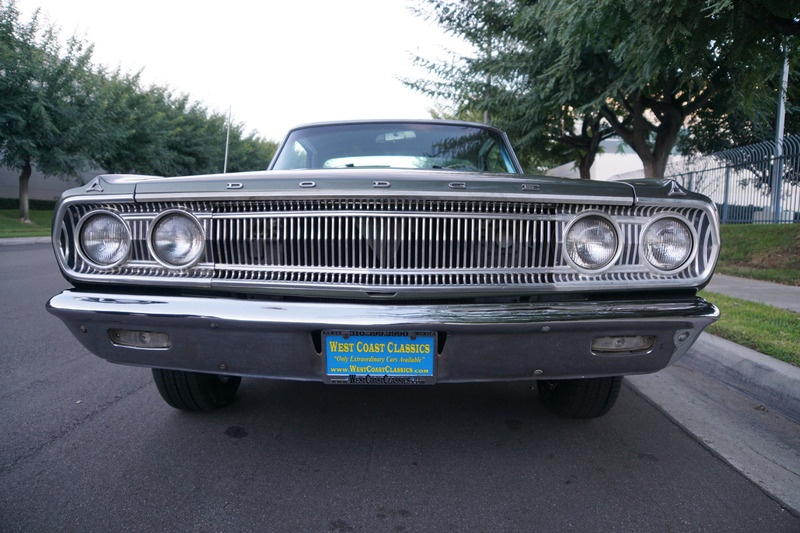 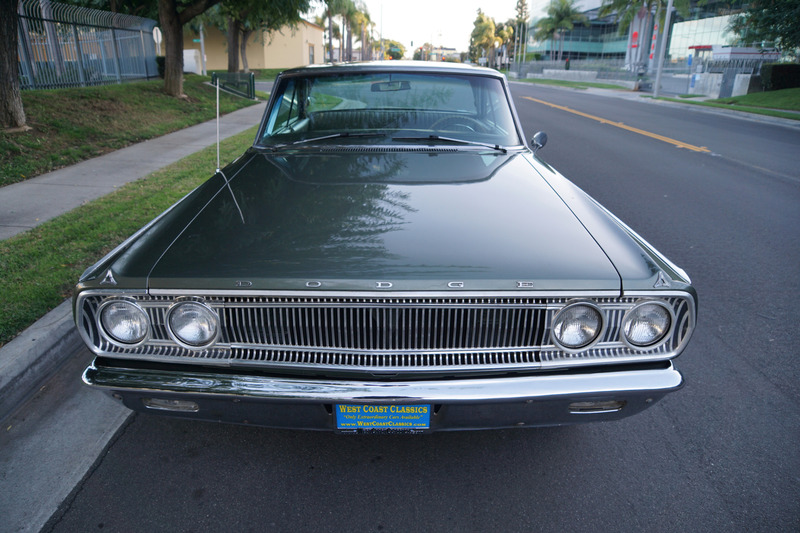 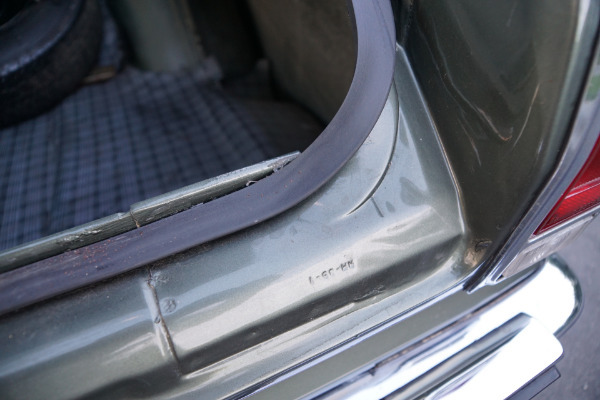 The 1965 Dodge street cars had a lot going for them, particularly the rebirth of the Coronet nameplate, which had last appeared in the late 1950s. 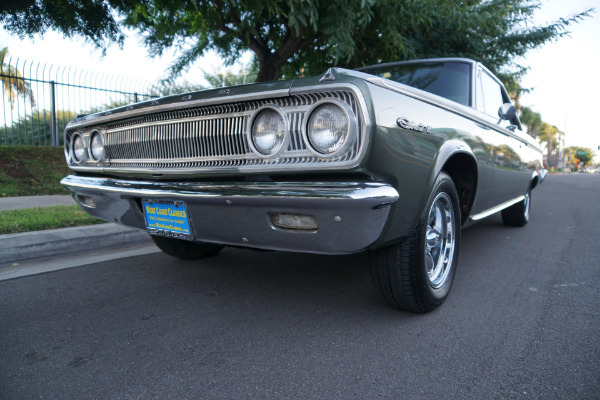 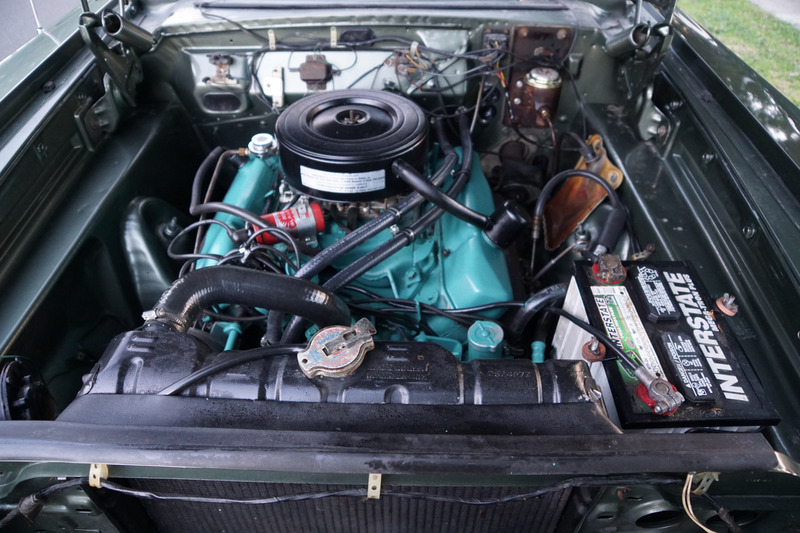 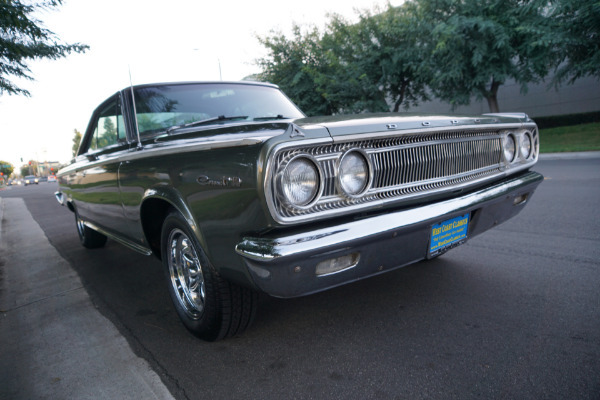 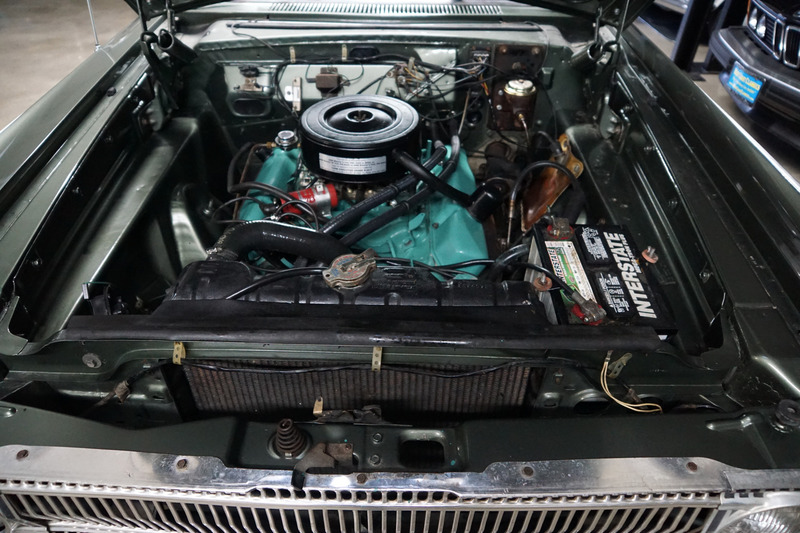 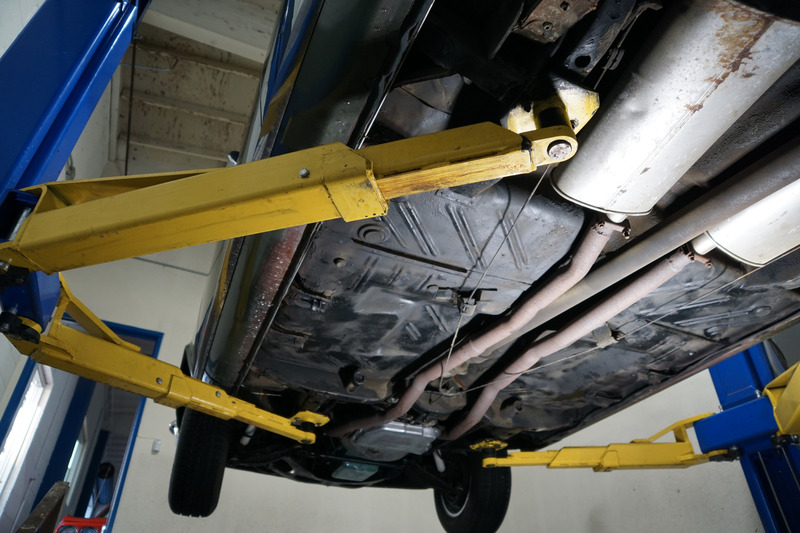 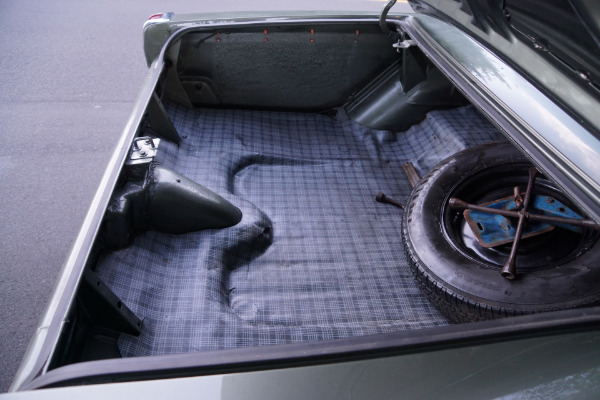 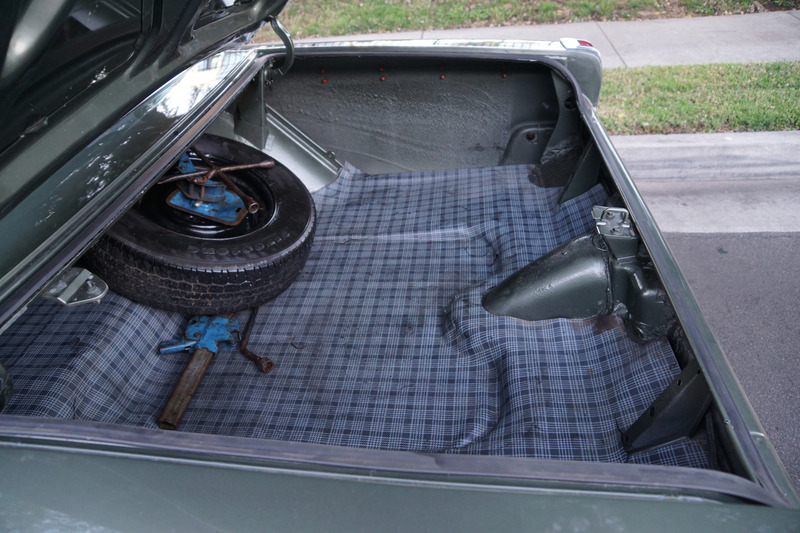 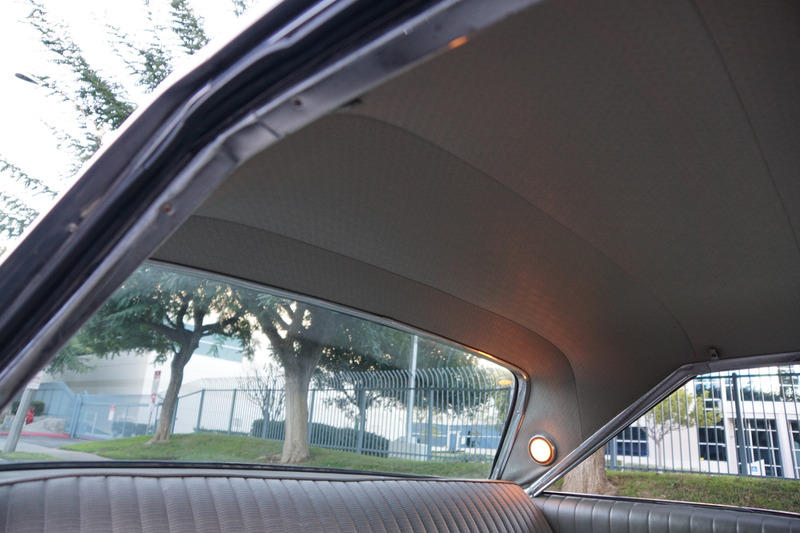 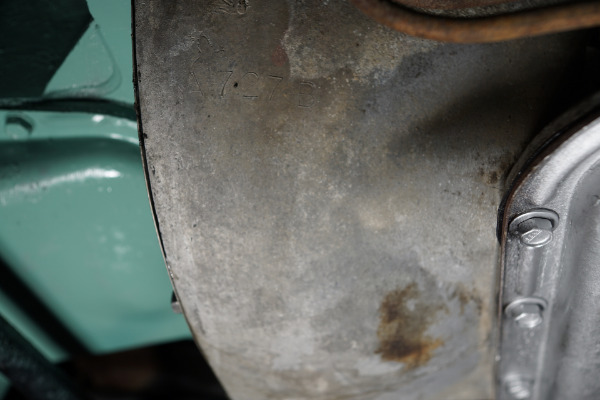 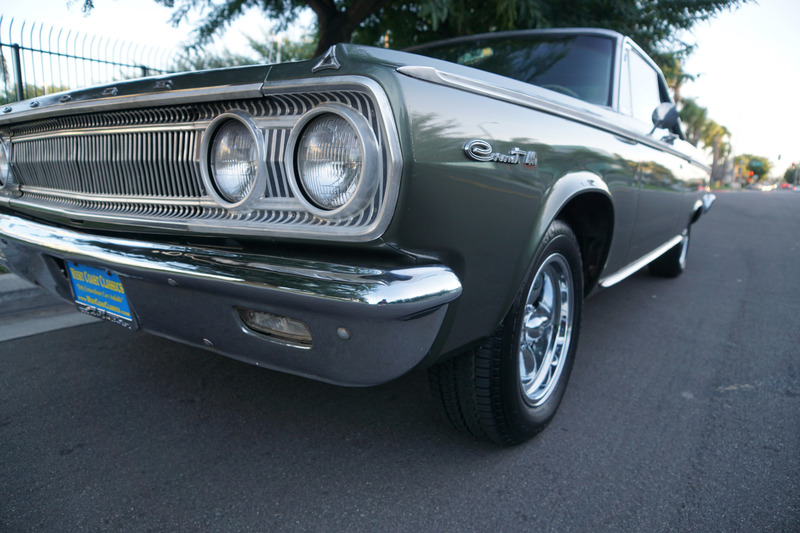 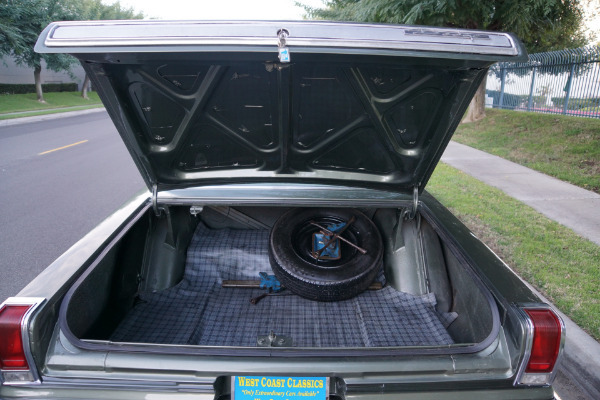 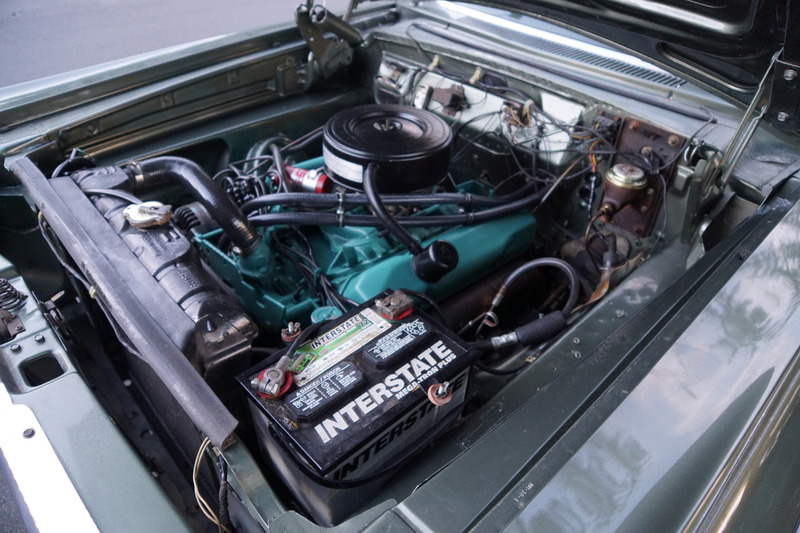 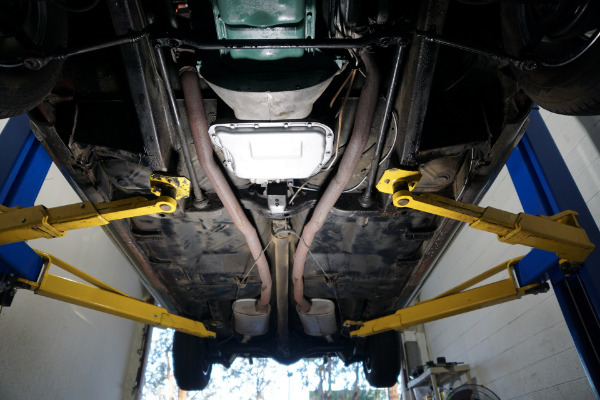 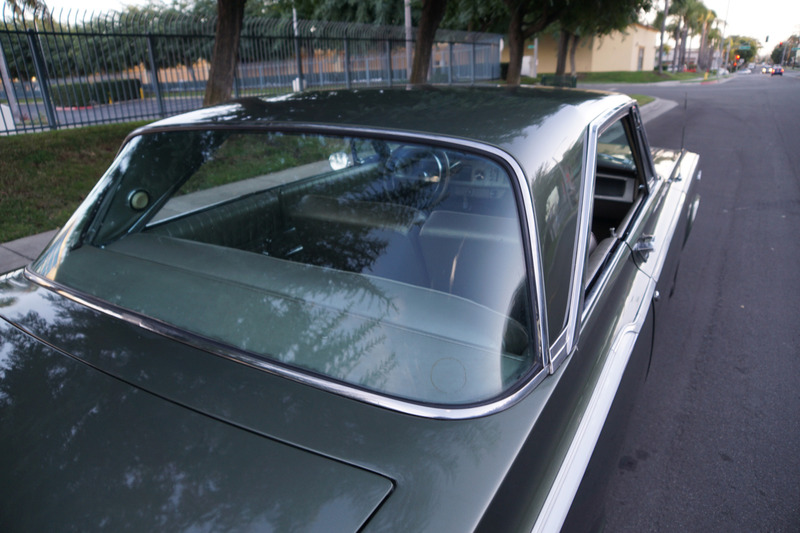 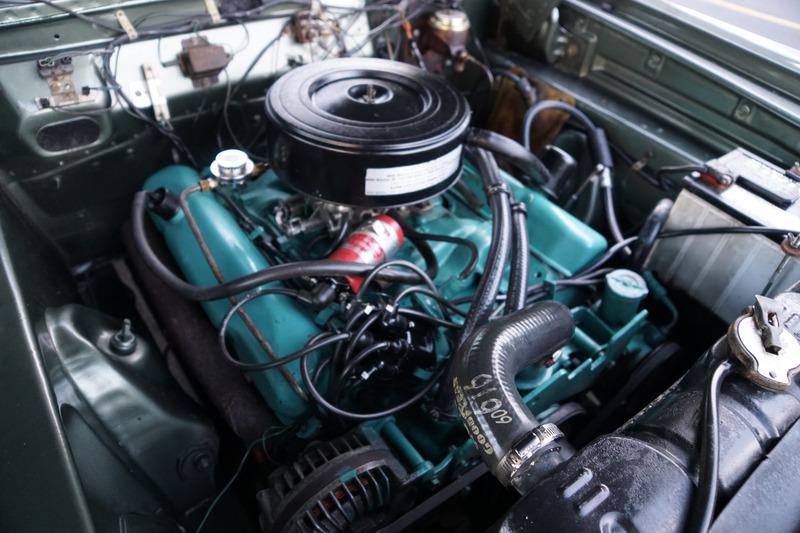 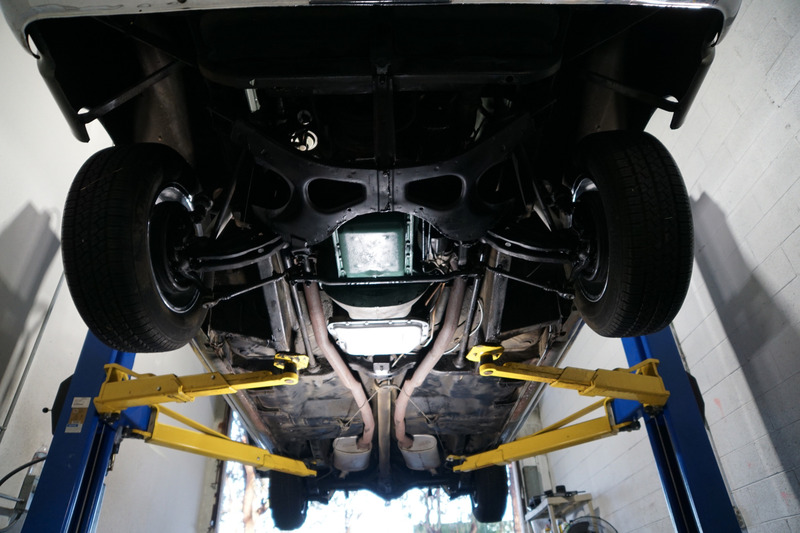 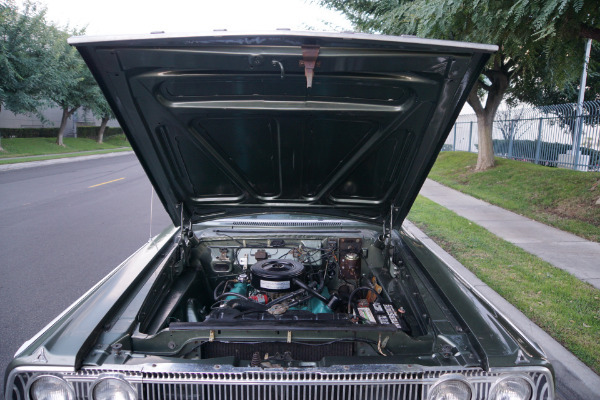 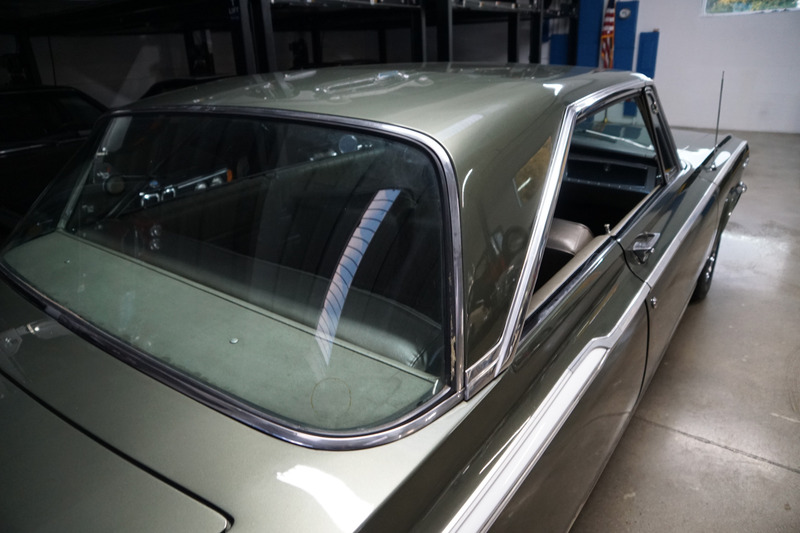 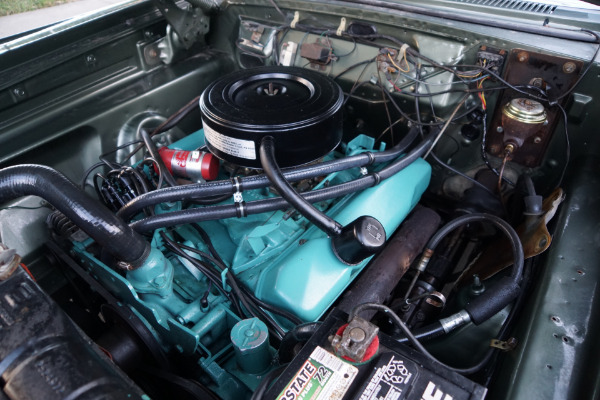 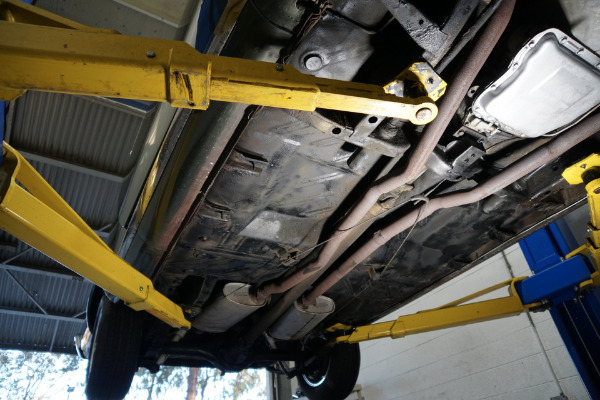 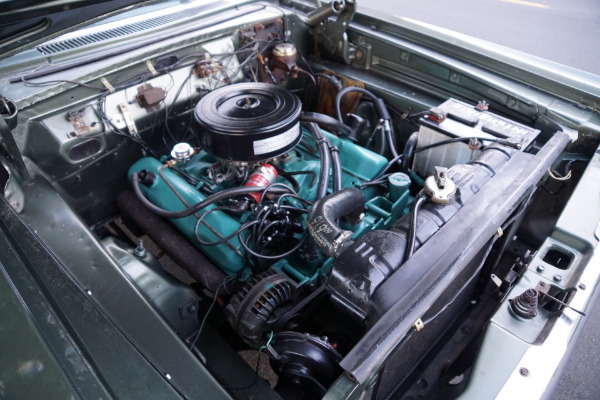 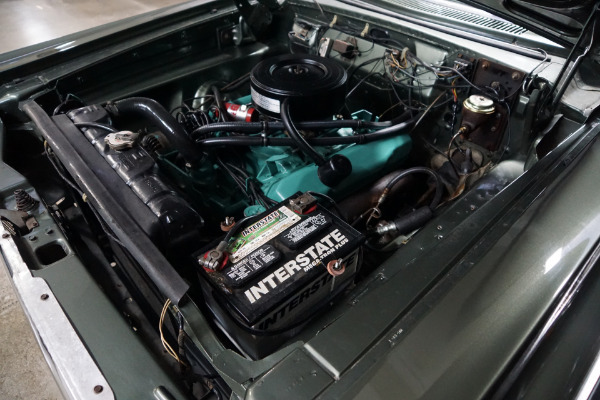 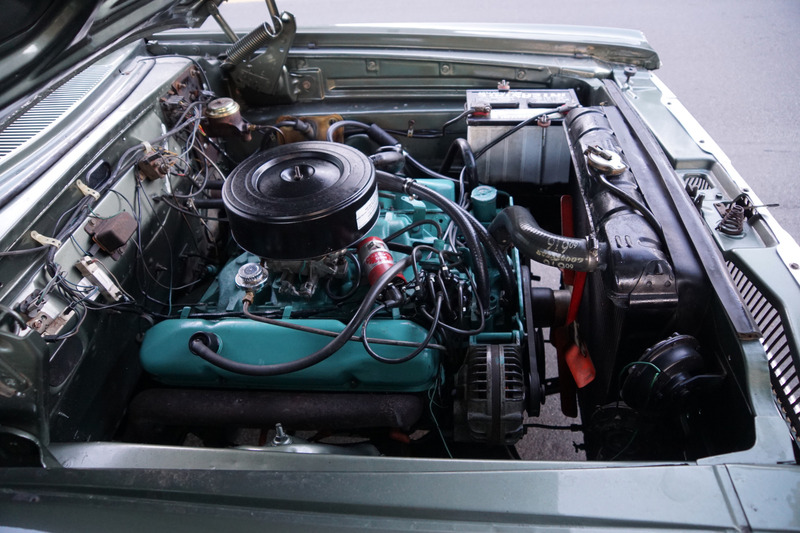 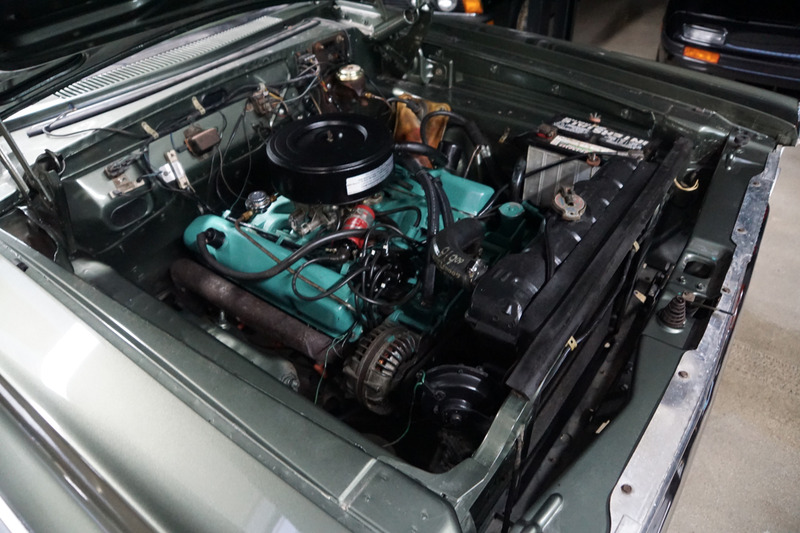 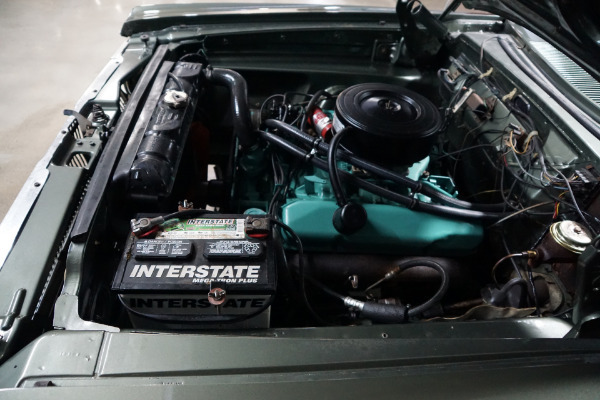 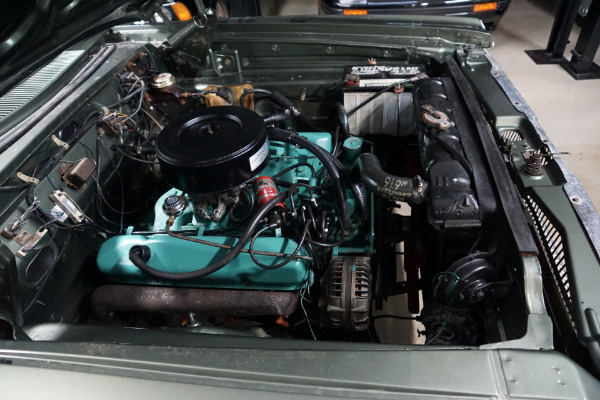 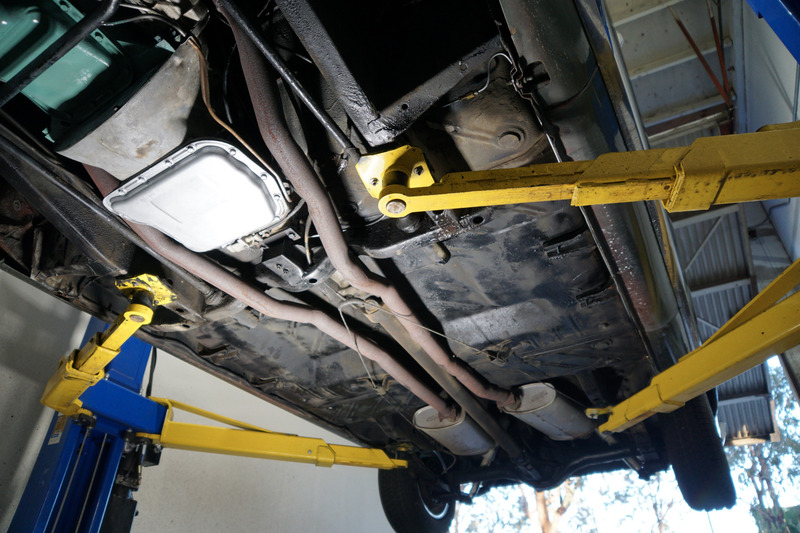 The 65s had been restyled, and the Coronet title was riding on a 117″ stock wheelbase with 204″ overall length. 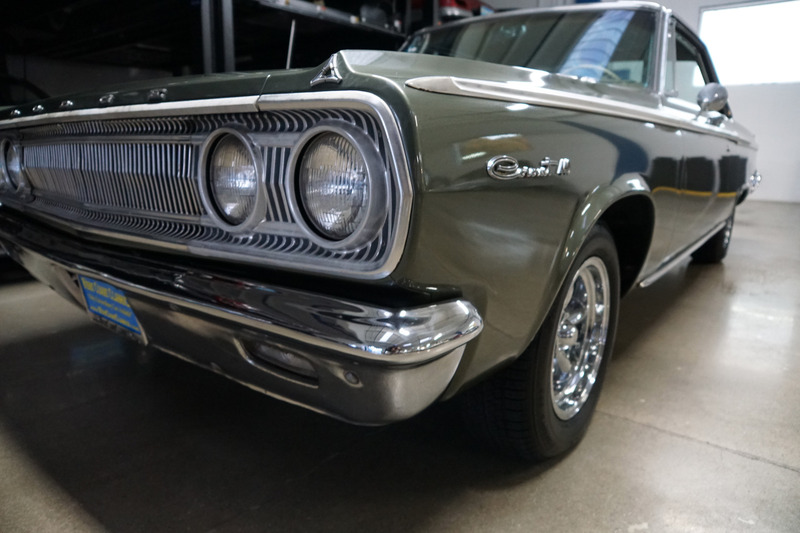 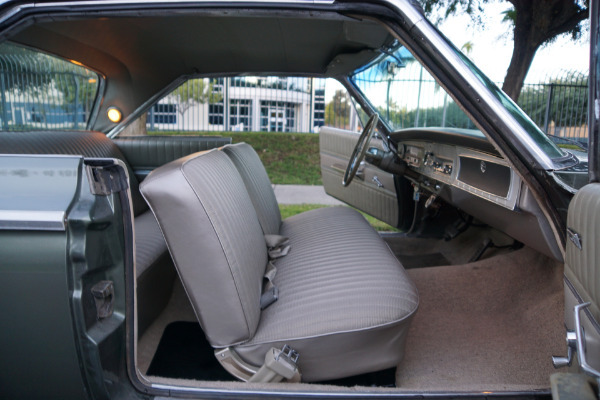 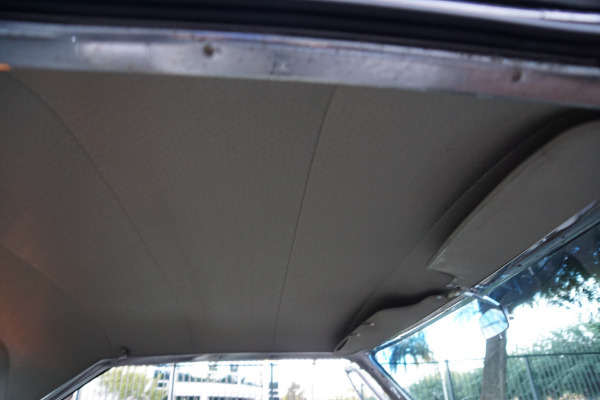 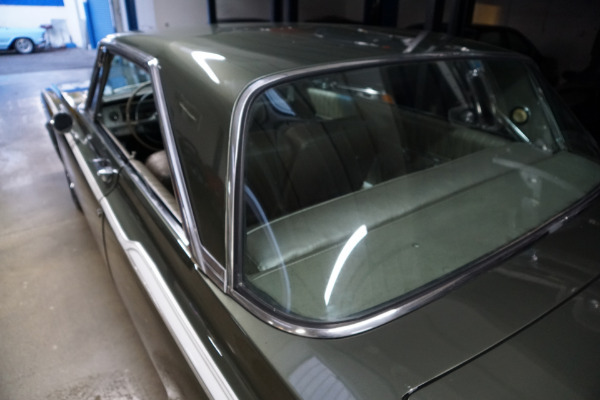 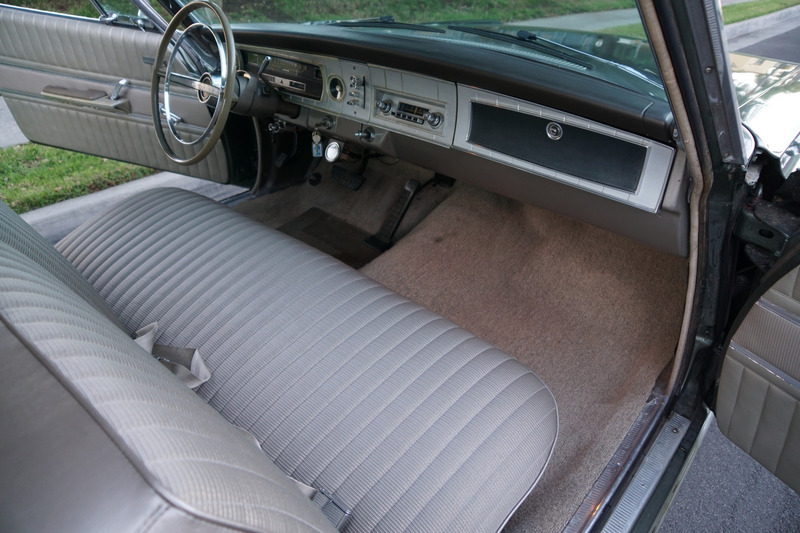 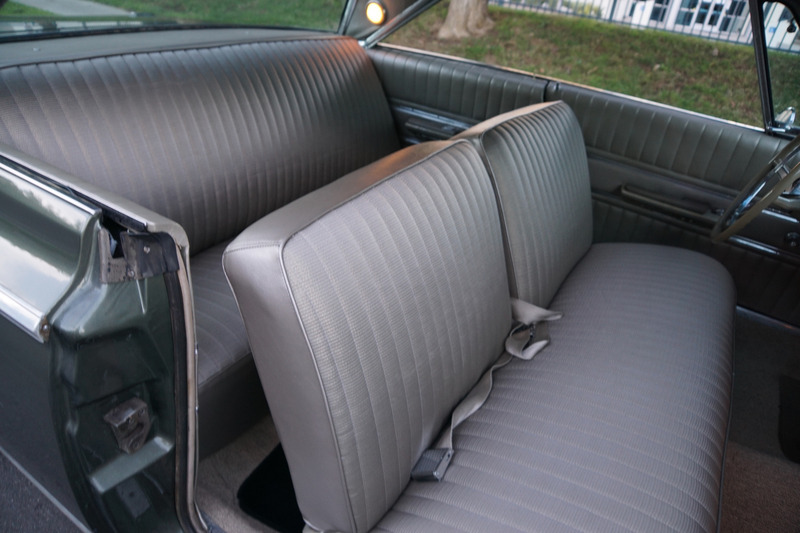 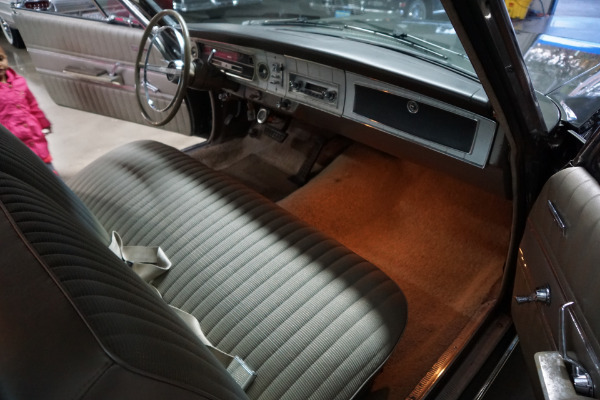 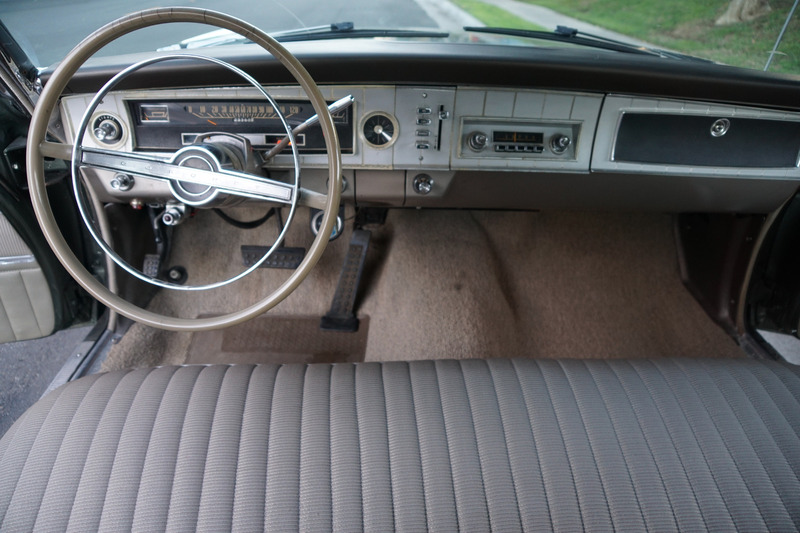 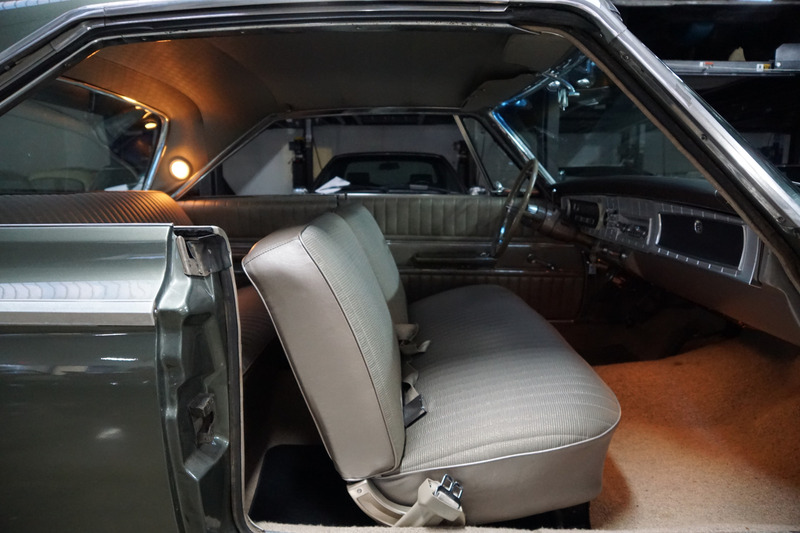 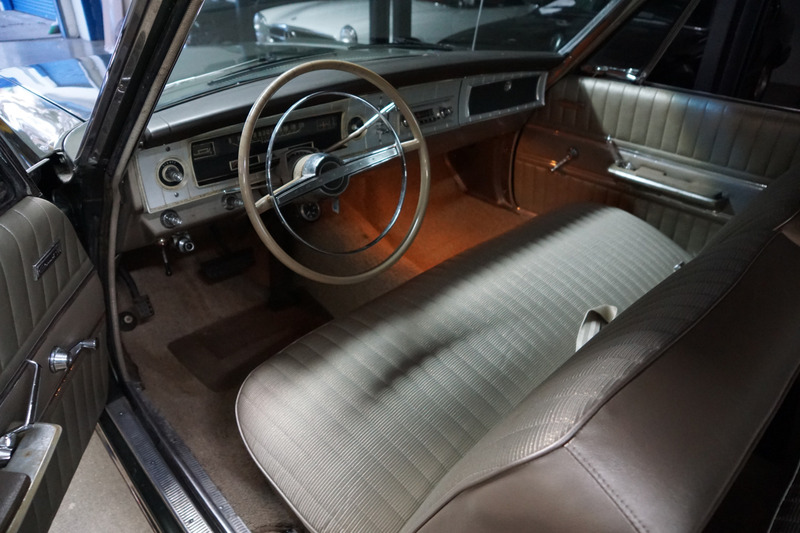 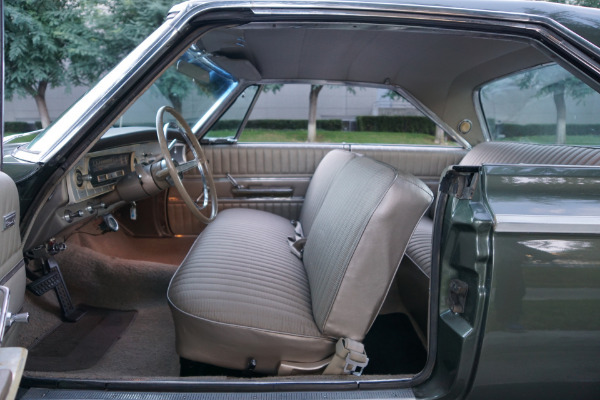 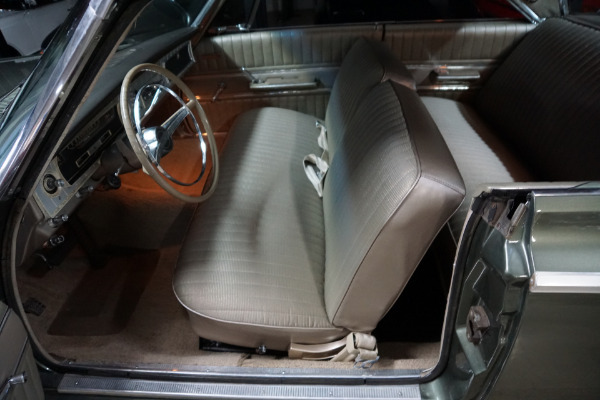 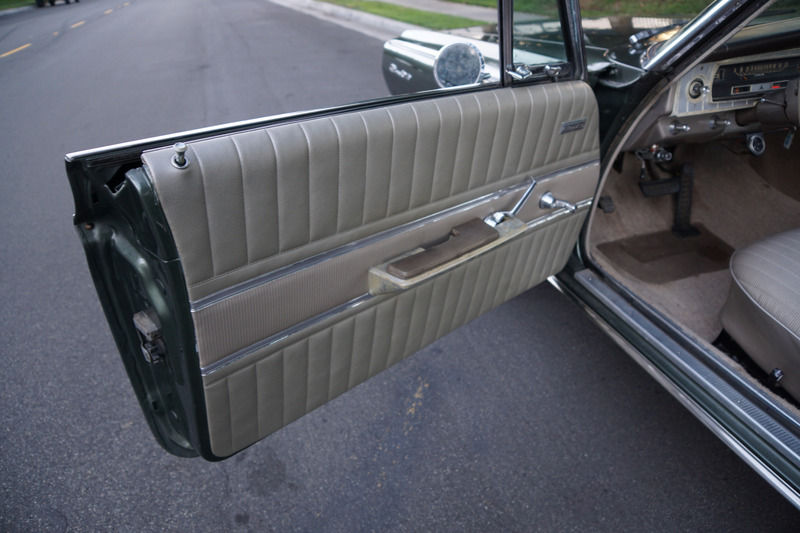 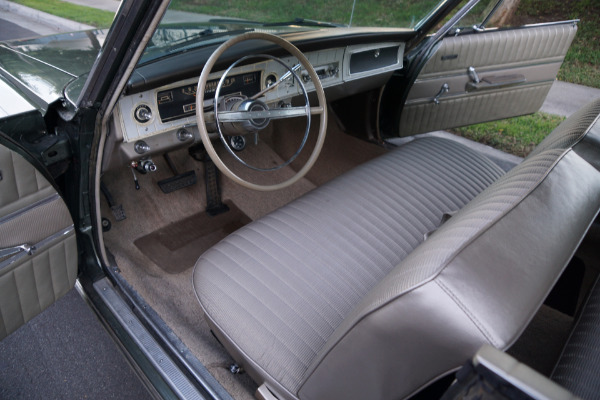 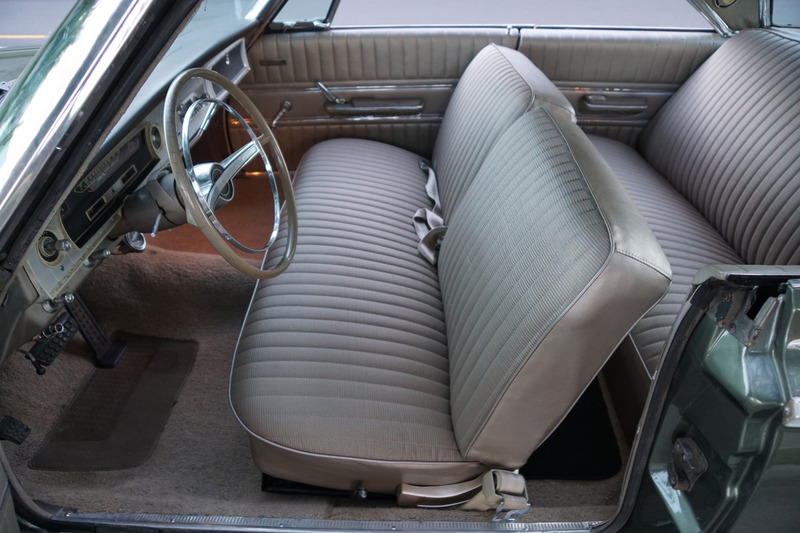 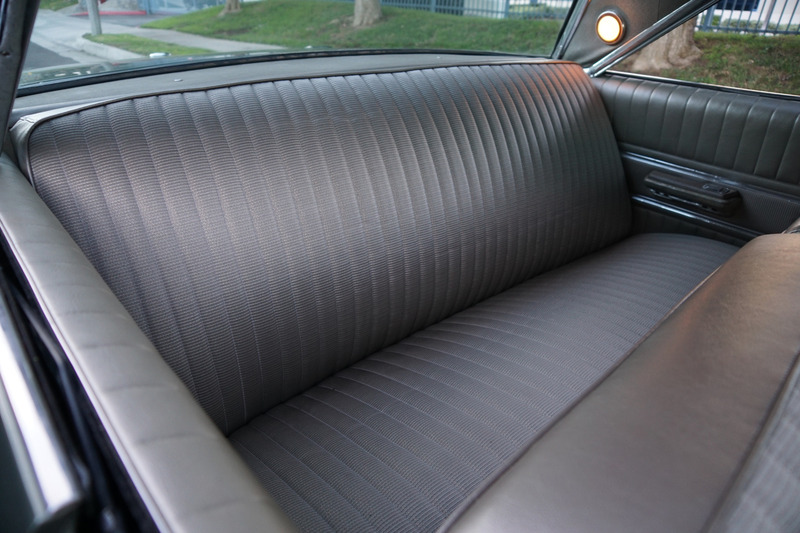 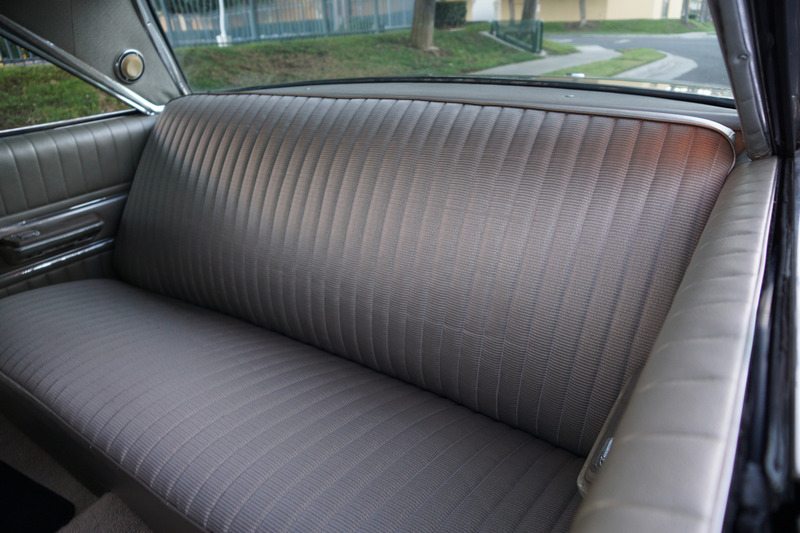 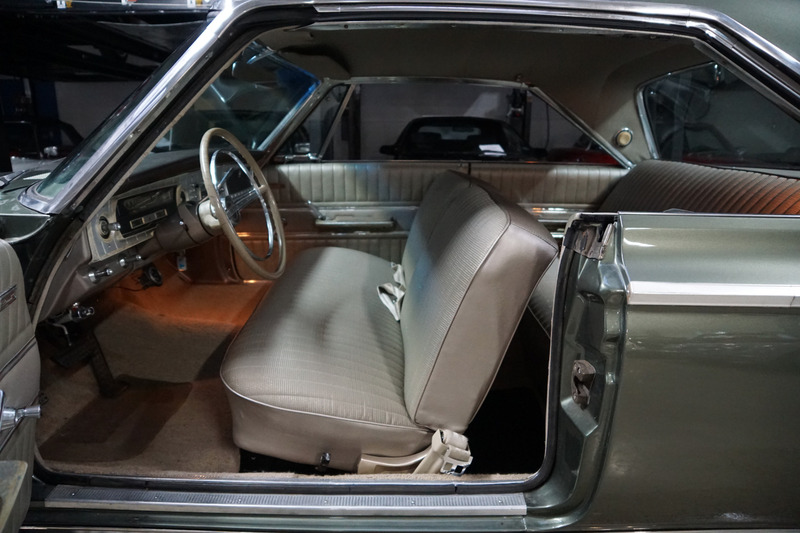 This midsize model was available in the base Coronet (formerly Dodge 330 grade), mid-range Coronet 440 trim, and upscale Coronet 500 trim. 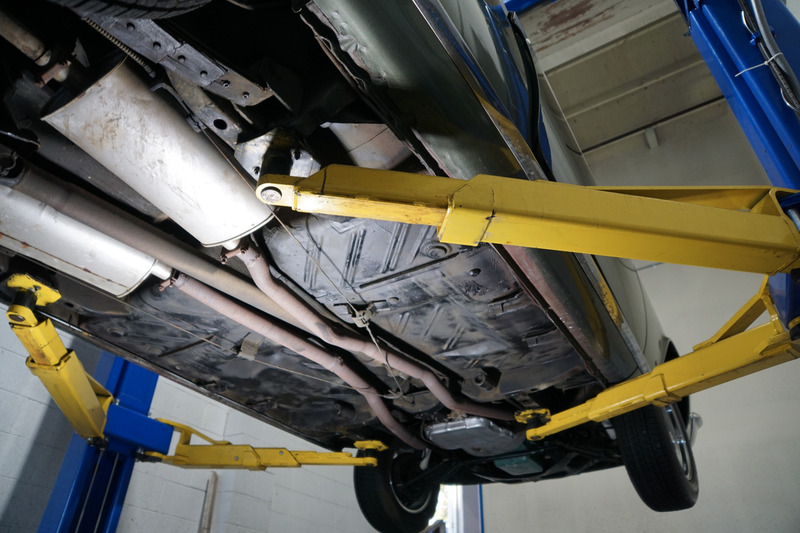 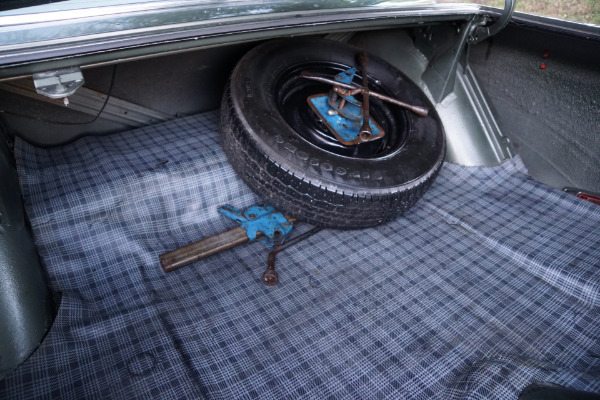 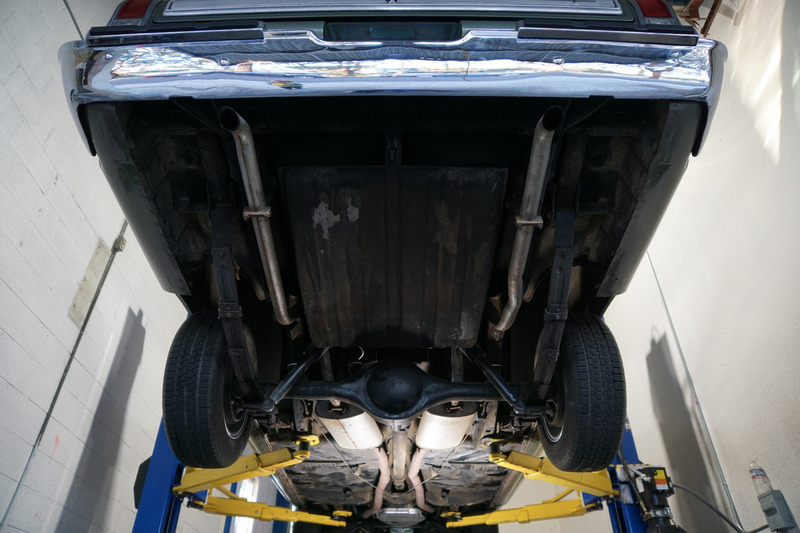 This car has been owned since new by obviously only very careful and mature owners and obviously has always been garaged from the elements and is rust and accident free with all original factory markings still in place and hence a true survivor car! 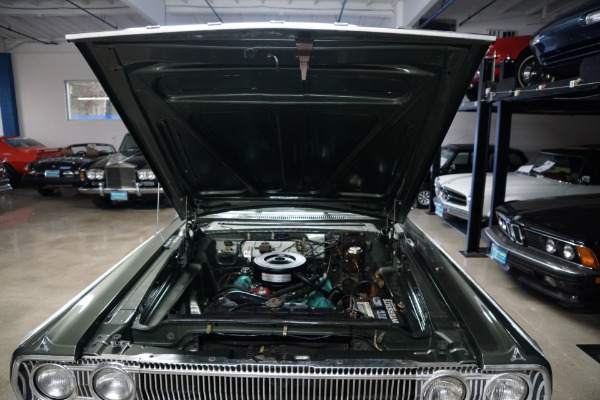 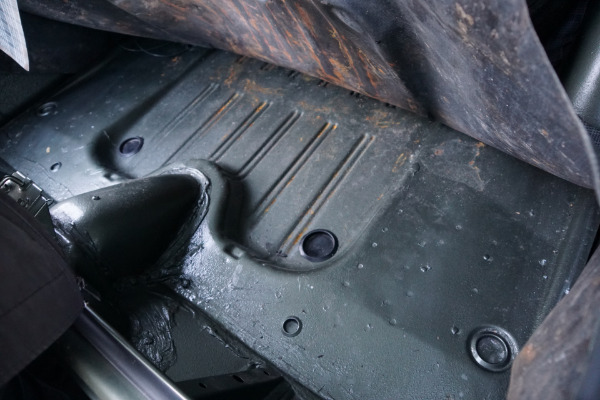 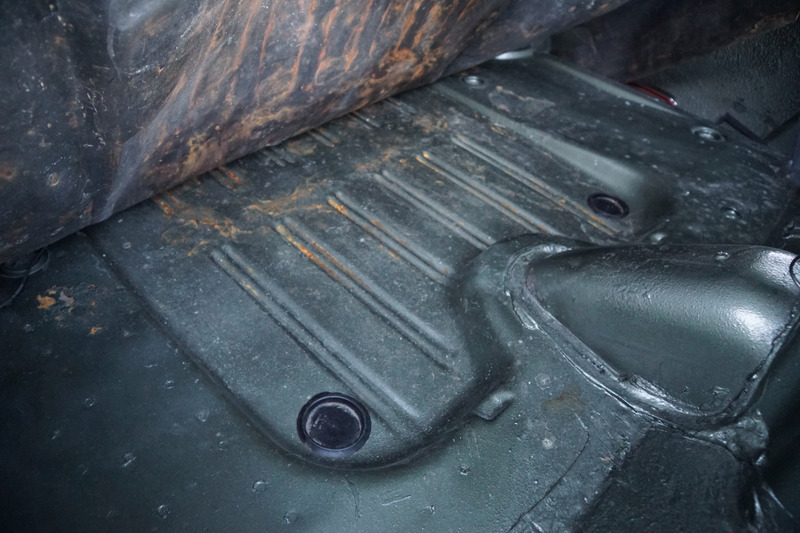 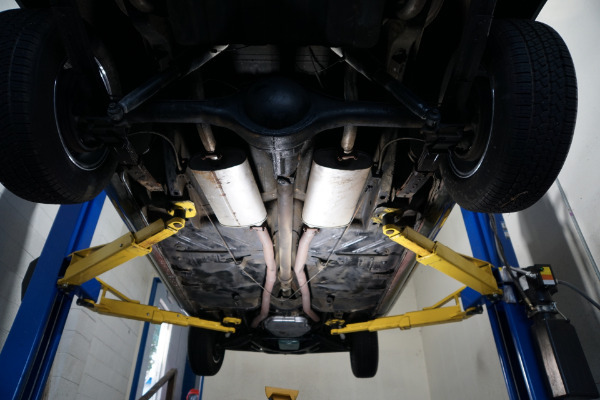 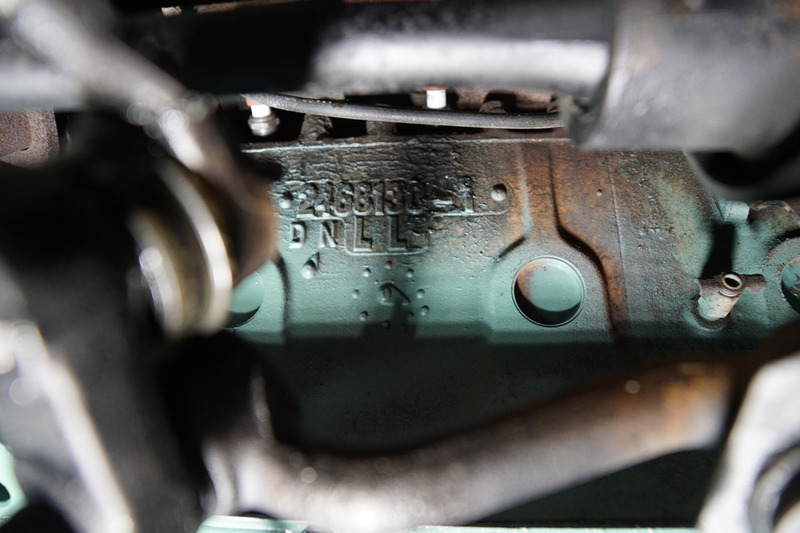 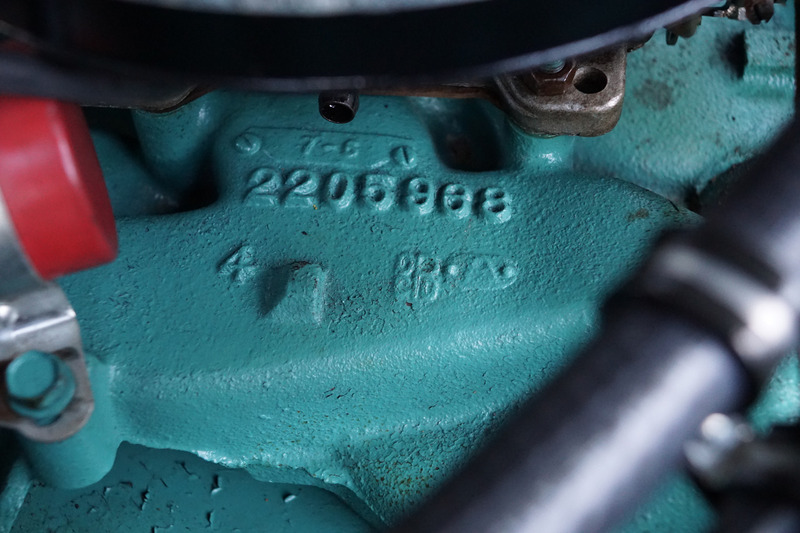 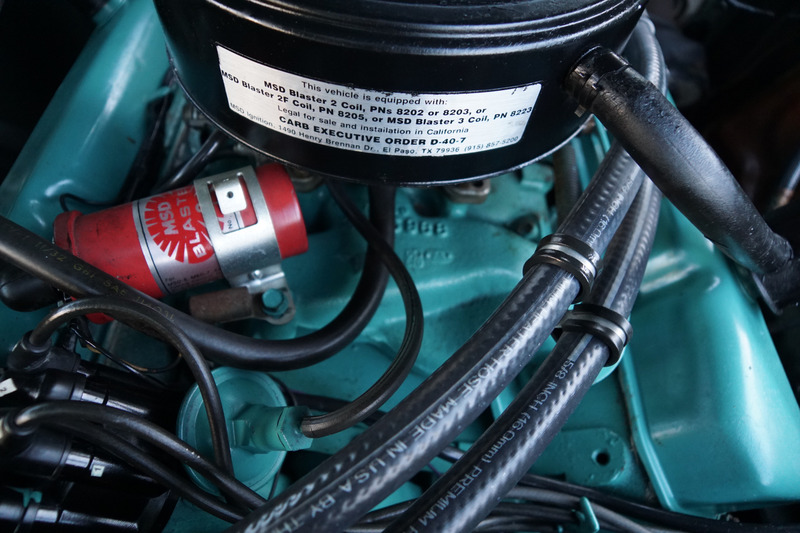 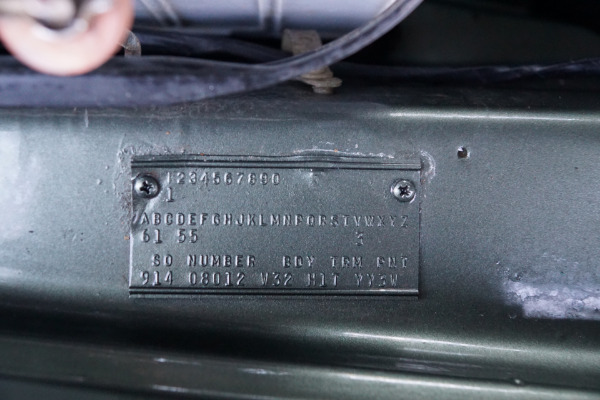 The car boasts its original 383/330HP 4 Barrel V8 engine with the correct (2468130) casting number and its original and legendary Heavy Duty (A727-B) Torqueflite transmission and original intake manifolds (2205988). 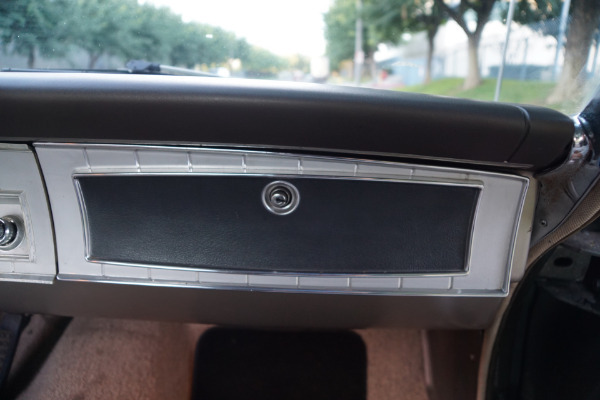 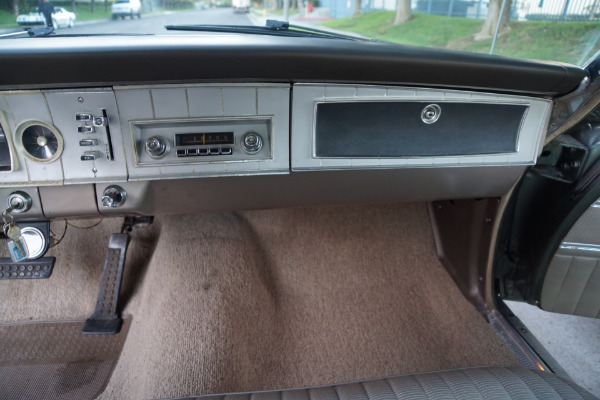 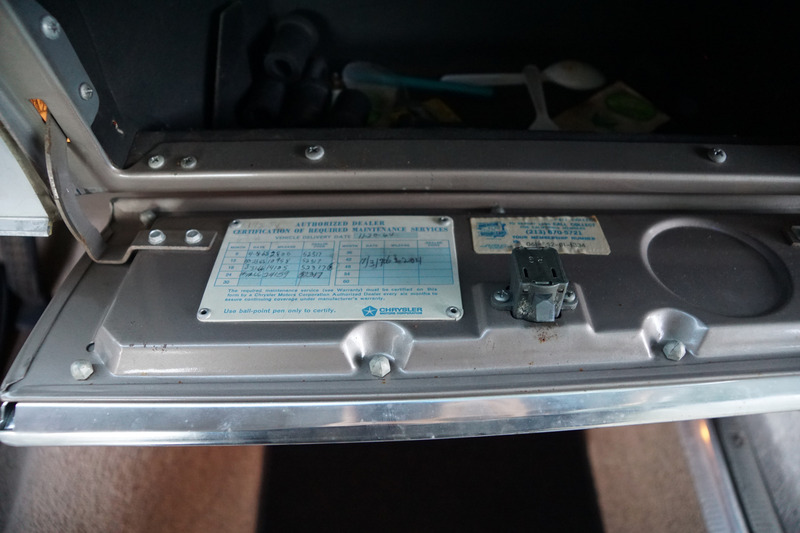 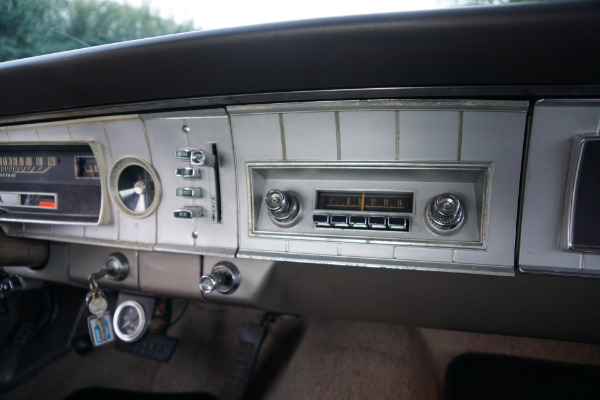 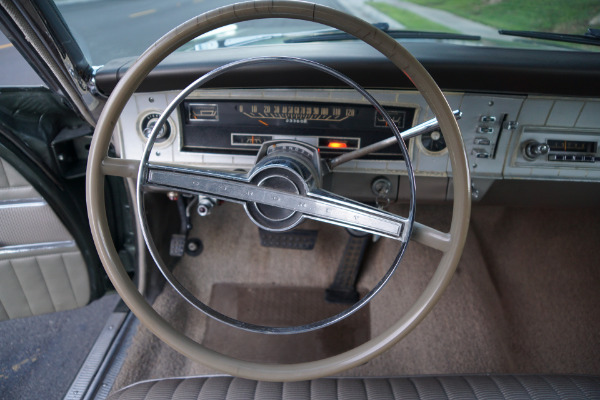 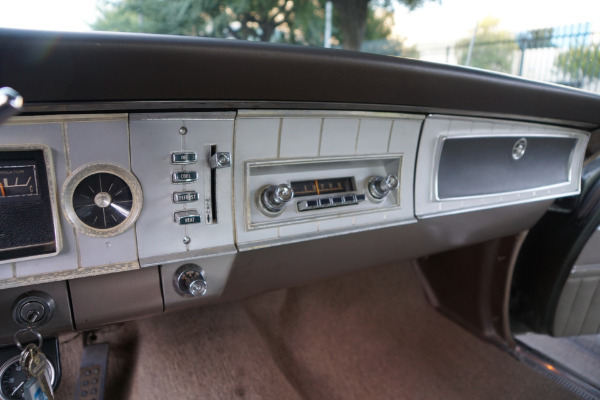 The car also boasts its original AM Music Master radio and heater and power steering. 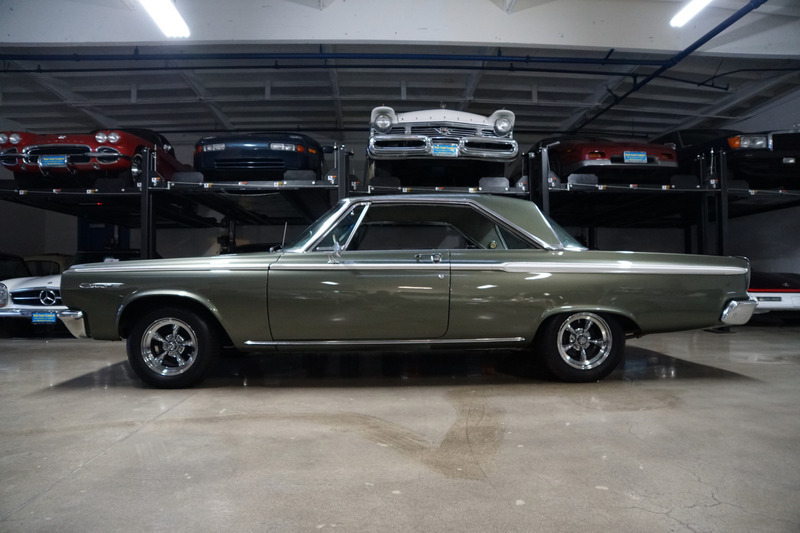 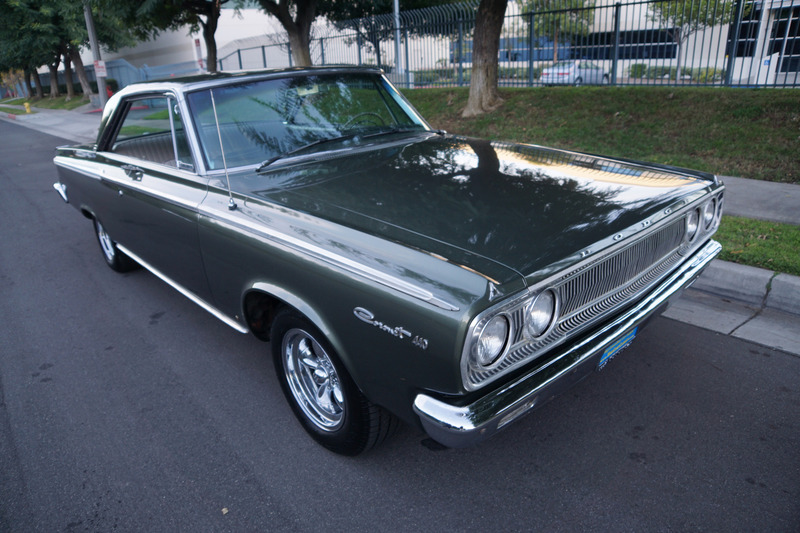 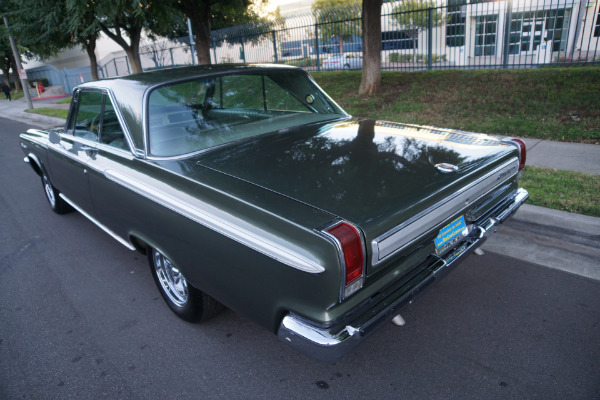 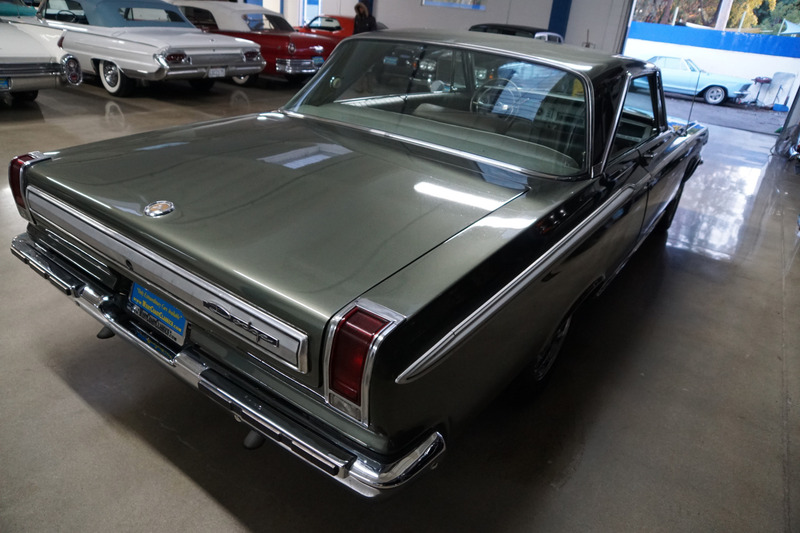 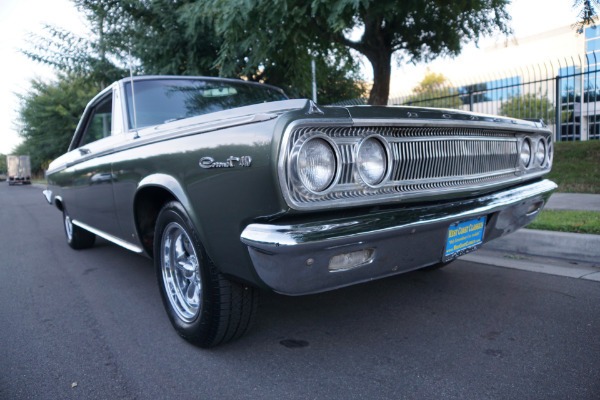 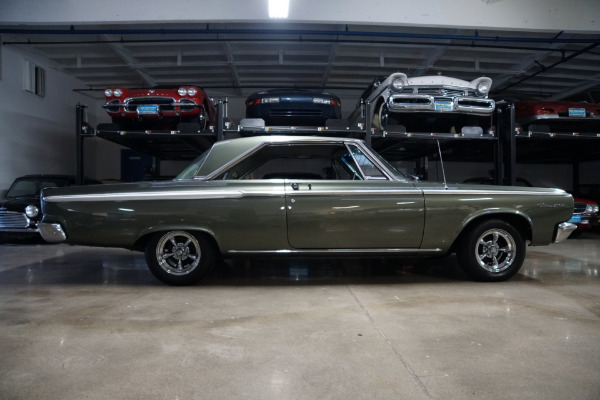 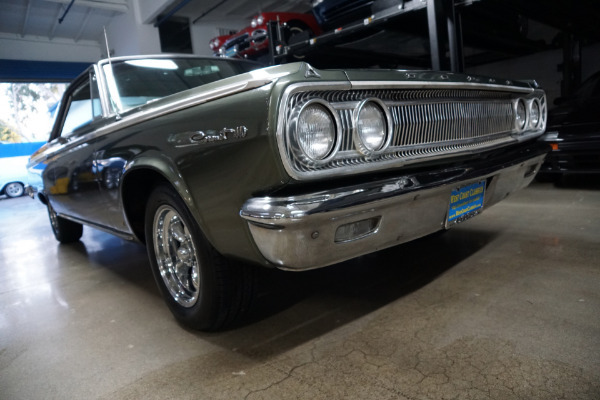 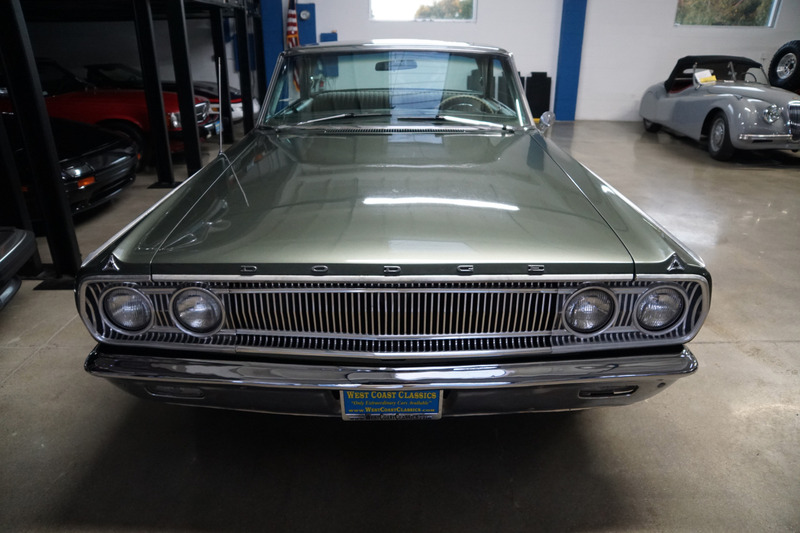 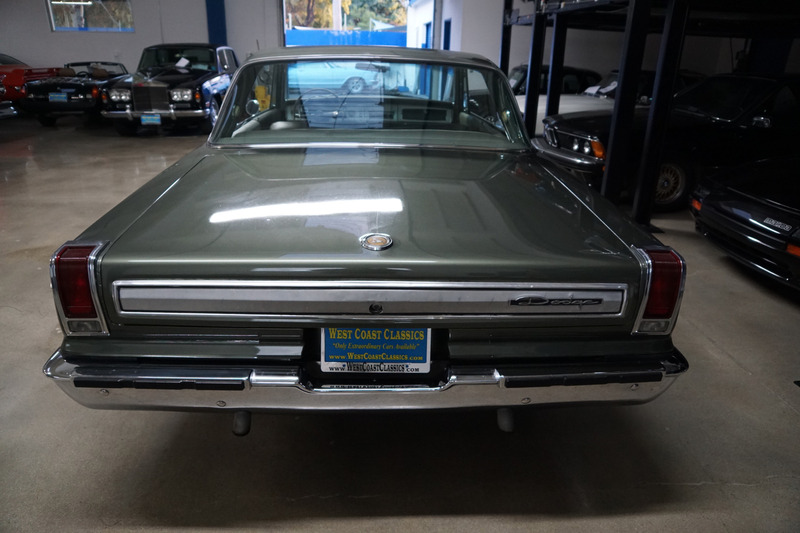 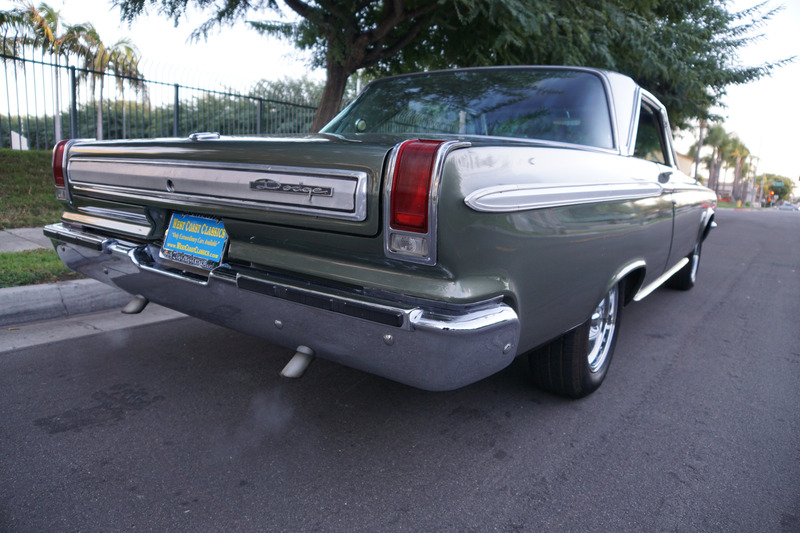 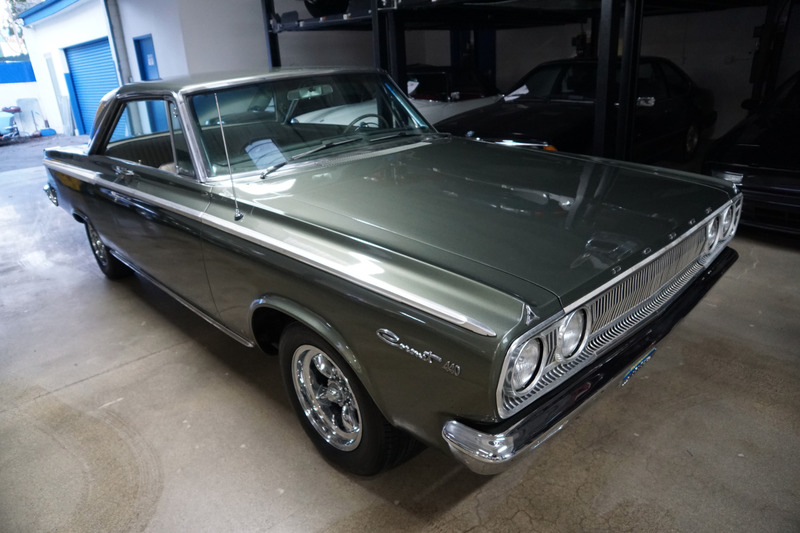 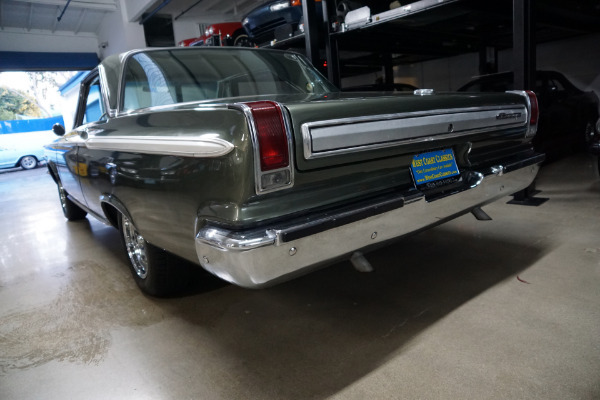 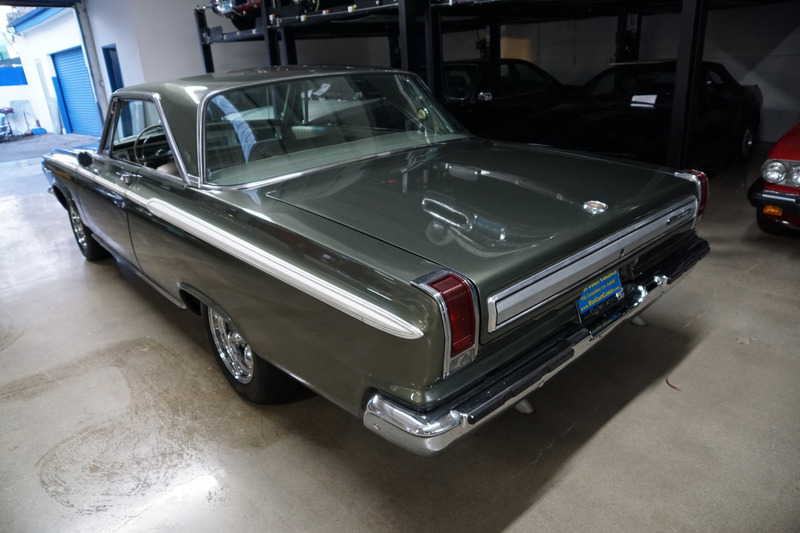 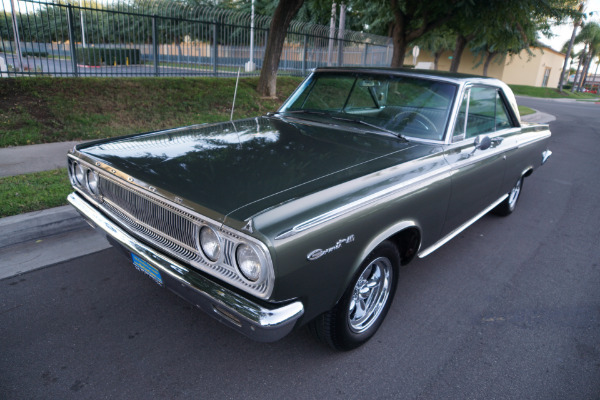 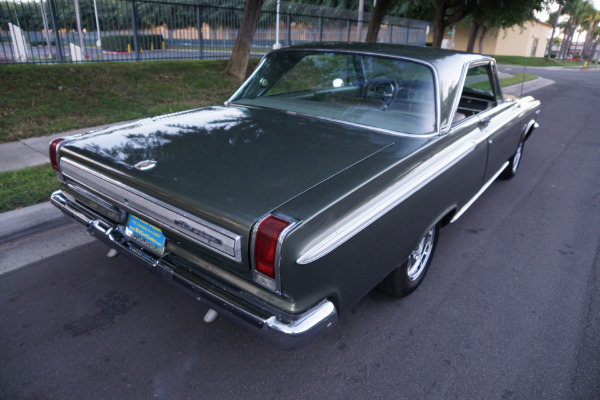 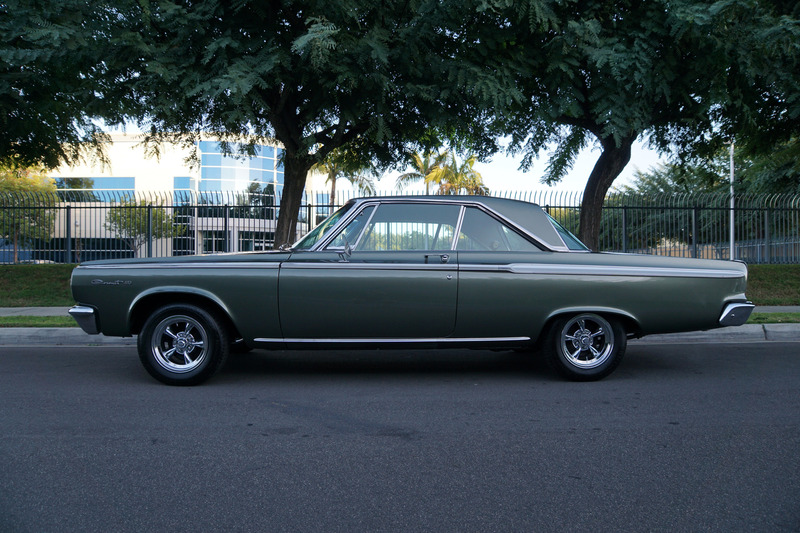 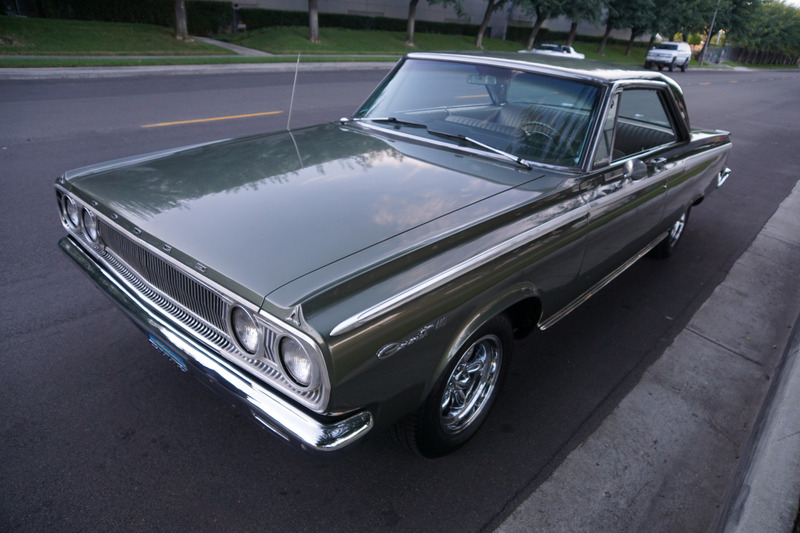 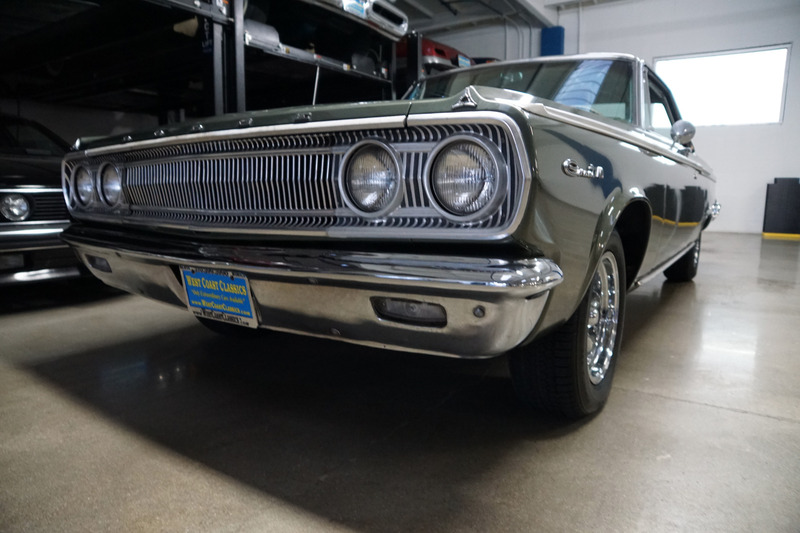 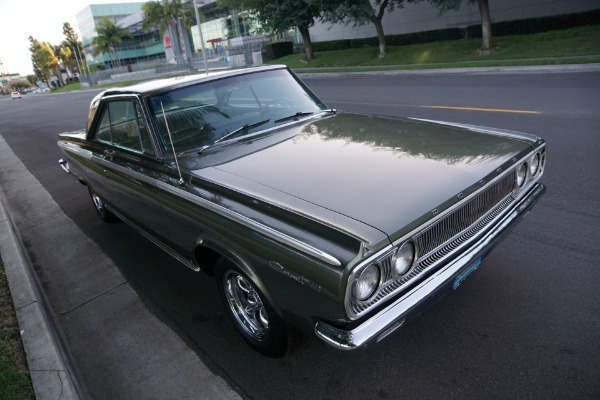 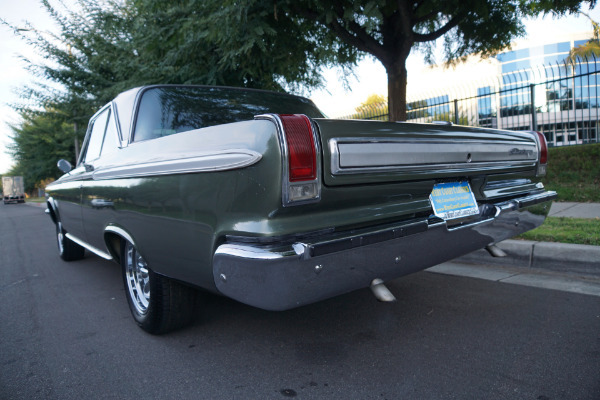 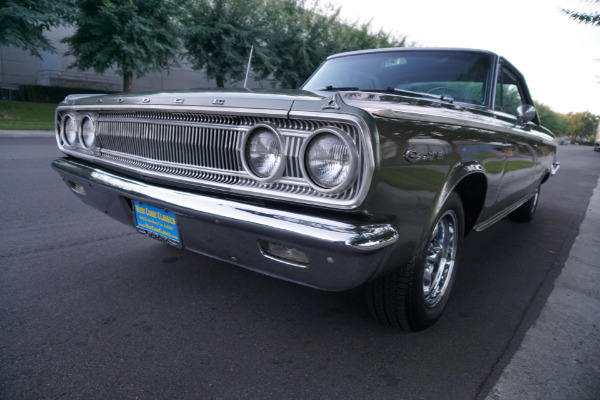 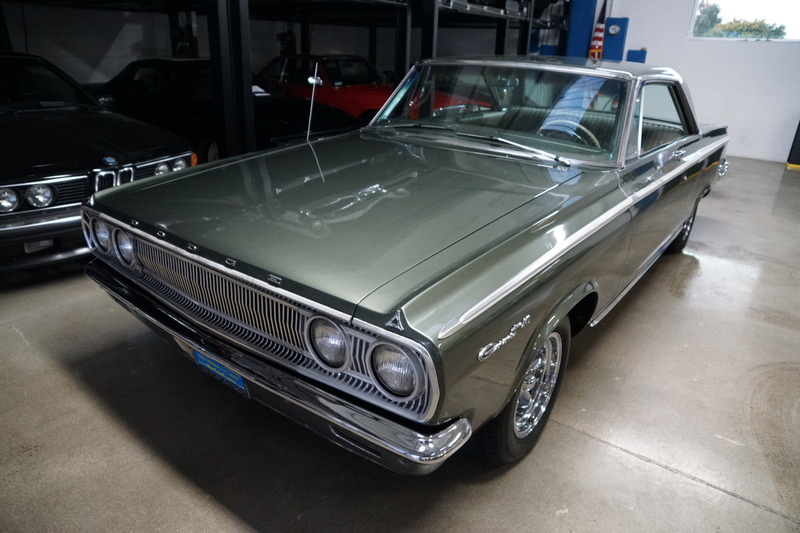 This great driving 1965 Dodge Coronet 440 2 Door Hardtop is a rare survivor from this era and would make a wonderful daily driver for any Dodge or MOPAR enthusiast. The rebuilt 383 V8 engine runs strong and sounds absolutely magnificent and this particular car drives really well - must be driven to be appreciated - does not miss a beat and purrs like a kitten - a truly remarkable daily driver that will give any modern day car a run for it's money! With very few remaining '65 Dodge Coronet 440's with the desirable 383 V8 with 330HP, this is an extremely unusual opportunity to own a great daily driving example of this rare and very desirable sixties MOPAR with power steering in very fine daily driving condition ready and for any classic American car or Mopar enthusiast to enjoy or collect today!